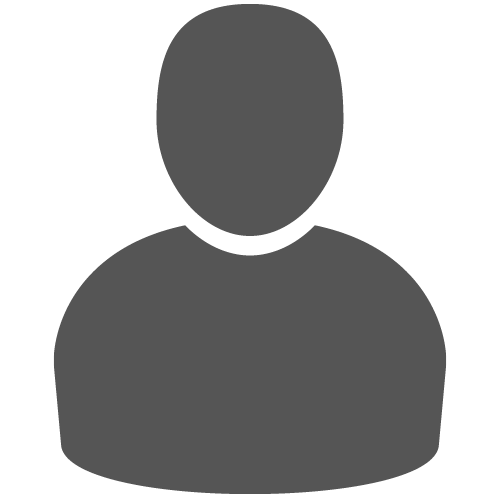 This post is an original article written by Eric Milzarski for the We Are The Mighty, a military media brand run by veterans, military family members, and civilians to bring relevant, engaging entertainment to the military community. It is republished here by permission. You can read the original article here. From a mental health professional perspective, it demonstrates the lengths to which a veteran will go to in order to wrap their hands around veteran mental health. There is nothing more heart-wrenching to veterans with families than having to explain why daddy hasn’t been the same ever since he returned from the war. A reasonable adult can grasp the idea that war is hell and that it can change a person forever, but an innocent kid — one who was sheltered from such grim concepts by that very veteran — cannot. A. 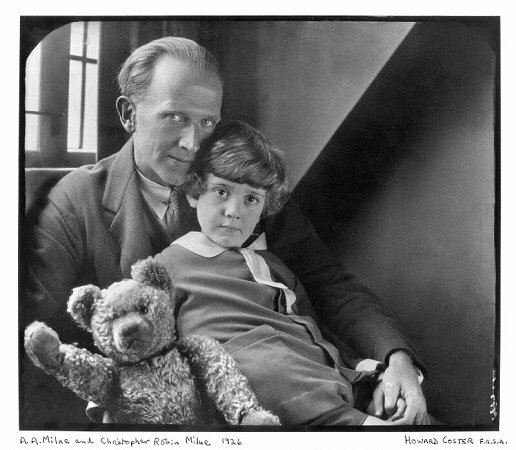 A. Milne, an English author and veteran of both World Wars, was struggling to explain this harsh reality to his own child when he penned the 1926 children’s classic, Winnie-the-Pooh. The description, “Hell on Earth” is apt, but doesn’t come close to fully describing the carnage of what became the bloodiest battle in human history. More than three million men fought and one million men were wounded or killed — many of Milne’s closest friends were among the numerous casualties. Bodies were stacked in the flooded-out trenches where other men lived, fought, and died. It’s been theorized by Dr. Sarah Shea that Milne wrote into each character of Winnie-the-Pooh a different psychological disorder. While only A. A. Milne could tell us for certain, Dr. Shea’s theory seems pointed in the right direction, but may be a little too impersonal. After all, the book was written specifically for one child, by name, and features the stuffed animals that the boy loved. It’s more likely, in my opinion, that the stories were a way for Milne to explain his own post-traumatic stress to his six-year-old son. 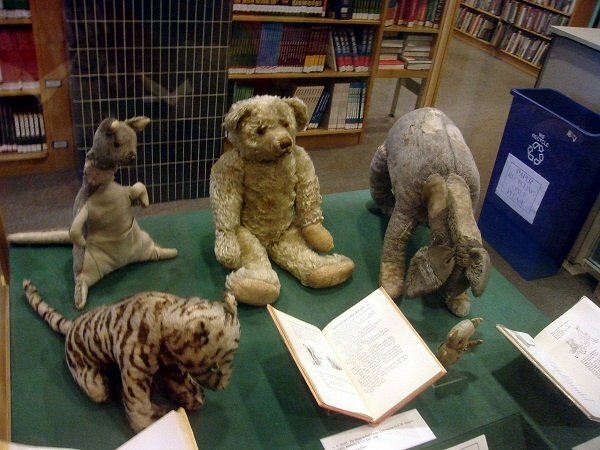 Every stuffed friend in the Hundred Acre Woods is a child-friendly representation of a characteristic of post-traumatic stress. Piglet is paranoia, Eeyore is depression, Tigger is impulsive behaviors, Rabbit is perfectionism-caused aggression, Owl is memory loss, and Kanga & Roo represent over-protection. This leaves Winnie, who Alan wrote in for himself as Christopher Robin’s guide through the Hundred Acre Woods — his father’s mind. Christopher Robin Milne eventually followed in his father’s footsteps and they both served in the Second World War. His father was a Captain in the British Home Guard and he served as a sapper in the Royal Engineers. It was only after his service that he grew to accept his father’s stories and embraced his legacy, which endures to this day. In fact, Christopher Robin, a film starring Ewan McGregor and directed by Marc Forster (known for Finding Neverland), is in theaters now. Be sure to check it out. Eric Milzarski is a U.S. Army veteran and was deployed to Kandahar, Afghanistan with the 101st Airborne Division where he served as a radio operator. 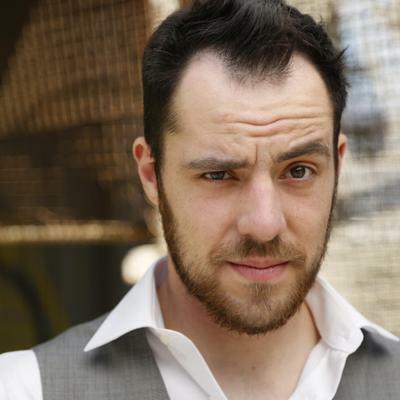 After being honorably discharged, he then pursued a career in the film and television world.He is now the resident “nerd” at We Are The Mighty. Brilliant ..and spot on. I never realized the incredible story behind the book. What a powerful and moving message. Nice work, as always.